Denise maintains an Office in Naples, FL. Call or email us a message to schedule a private appointment over phone, Skype or at the office; or to book Denise for a Group Reading, Event or Radio or TV Appearance. 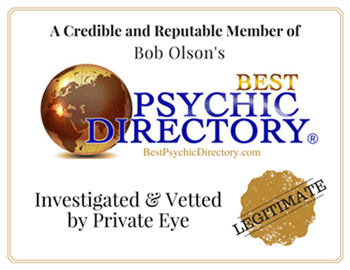 Most common questions can be answered by reading over the What to Expect & Psychic Readings pages of this web site.